Timothy P. Olbrych, Classical, Baroque, and Renaissance Guitarist, has performed throughout the East Coast in solo, chamber, and orchestral settings, including Merkin Hall. Club A, and Studio 54 in NYC, and has been a featured performer on both radio and television. 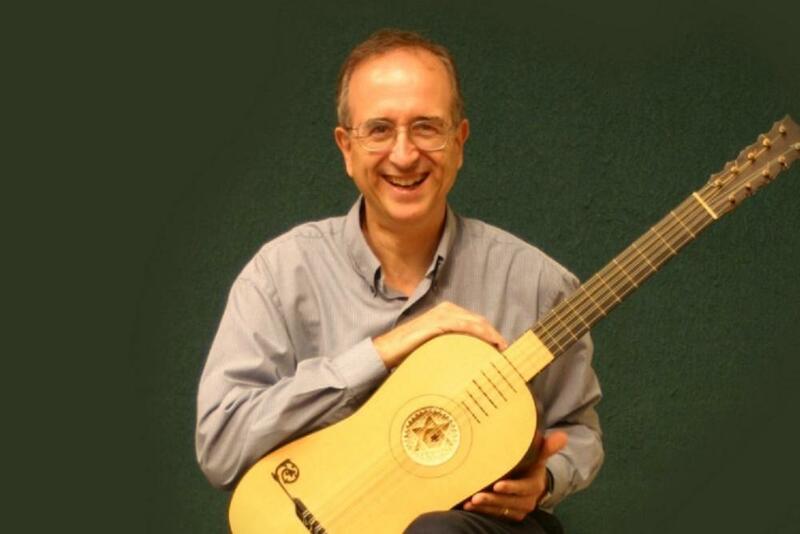 Tim has shared his enthusiasm for and expertise about the early guitar with students and audiences through concerts and lecture recitals in both historical and university settings. 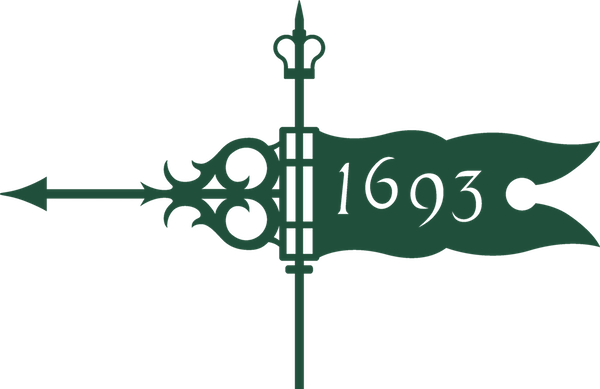 He presents a unique recital of Lute, Renaissance, and Baroque guitar music. The elegant music and delicate tone of these instruments provide a distinctive contrast to the modern guitar. An active performer on a wide variety of stringed instruments, Tim has appeared on banjo, mandolin, electric guitar, bass, balalaika, and ukulele for touring Broadway shows, opera, ballet, and symphony programs. Tim is the founder and past president of the Tidewater Classical Guitar Society, one of the most active and prestigious in the United States. He is currently a member of the Artist Faculty at William & Mary and resides in Williamsburg, Virginia.